A superb Irish website that covers History, Science and Geography linked to the curriculum for all ages. A great Encylopedia specially designed for schools. It has lots of information, videos and images of countries, animals, plants and general knowledge. Environmental and Climate change activities for children. Read about our theme of 'Global Citizenship' -we hope to explore this theme for our next Greenschool's Flag. News from across the universe. Why not read about our native trees in Ireland and find out when National Tree Day is. KS" Bitesize Science BBC : play games, read facts and take science quizzes about science topics. Irish website full of fun science experiemnts, games and fact pages. Something Fishy is an Educational Programme, aimed at Primary school pupils aged between 10-13 years, which informs and educates students on fish, water, angling, and the environment. 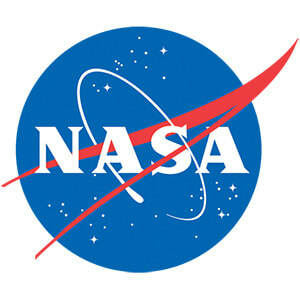 Get the latest updates on NASA missions and watch NASA live TV. Science experiments children can try out themselves -age based and linked to the curriculum. ENERGY SAVING GAME BY SUSTAINABLE ENERGY IRELAND. 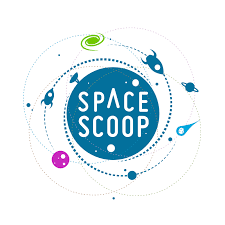 Explore astronomy and other space related topics. Have fun and learn through interactive games. Game using StreetView images that drops the player in a random location and challenges them to work out where they are. The Barnaby Bear site contains lots of fun geography activities for 5-7 year olds. Can you match the Counties of Ireland to the jigsaw map? Find out how our climate influences what kind of house we live in, what kind of sports we do, and what kind of clothes we wear. Can you match the countries of Europe to the jigsaw map? Play games, watch videos, learn about animals, and places, and get fun facts about our world. BBC Dynamo teaches children ages 5-9 about the past. Discover ancient people and places, and fascinating facts with our selection of games and activities.